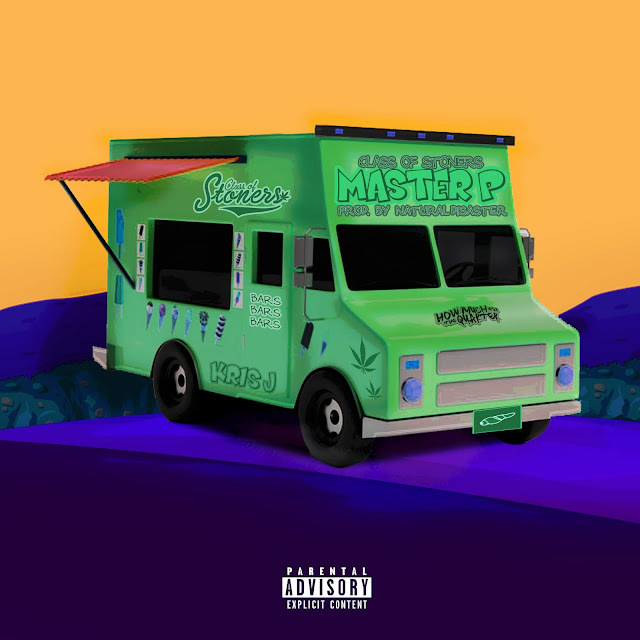 Atlanta rapper @imkrisj Shares Two New Tracks with "Like Master P" and "Her Jam"
Atlanta rapper Kris J released two new tracks for his fans and the rapper doesn't disapoint. The stoner m.c. linked with longtime friend and producer Natural Disaster to channel his inner ice cream man for his track "Like Master P". Definitely a record for the cars and the clubs to enjoy. Not forgetting to feed his female fan base Kris J and his in house producer IThinkWeGotIt collabed together for the track "Her Jam".